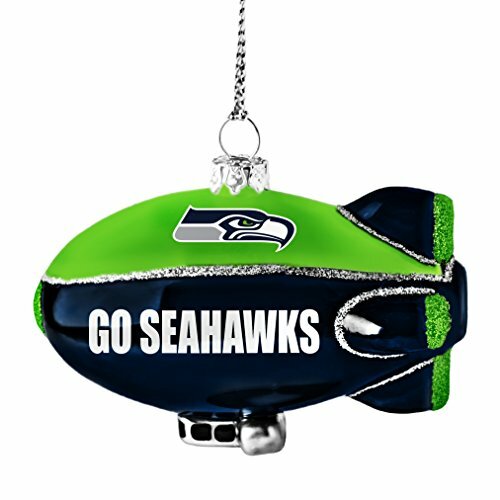 Seattle Seahawks Christmas Tree Ornaments add a colorful and sparkling accent to your holiday. 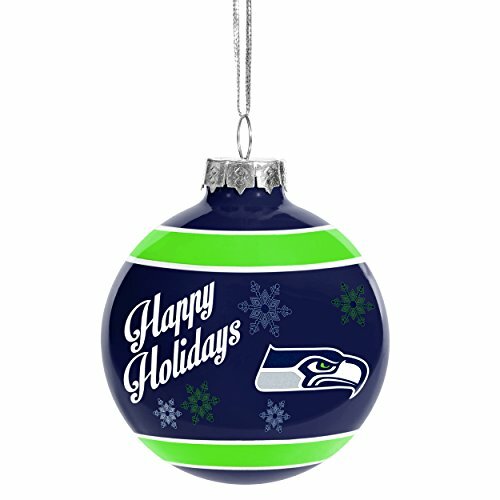 Done in the blue and green colors of the Seahawks and the Pacific Northwest, they are good colors for Christmas decorating. 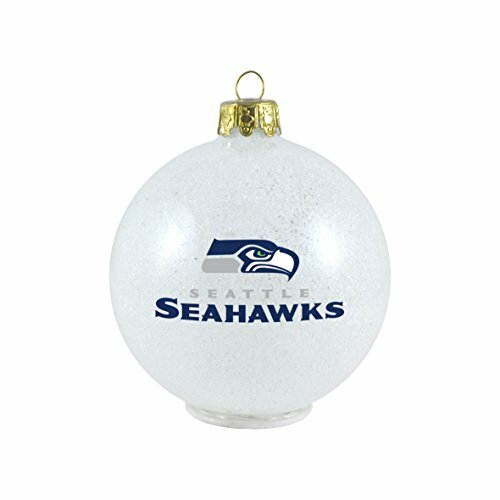 There are so many possibilities of things to add to the Seahawks ornaments. White snowflakes come to mind. 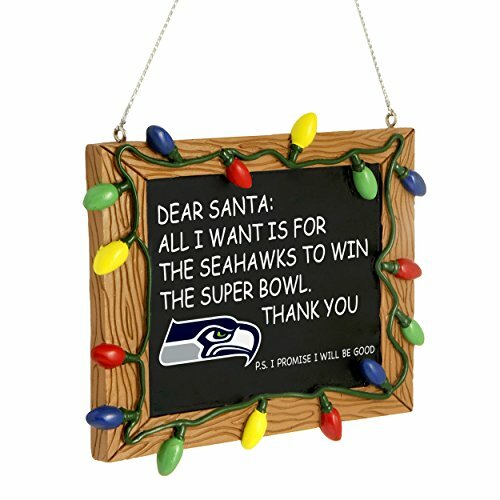 Those would look awesome! There are a lot of blue decorations you could get as well. 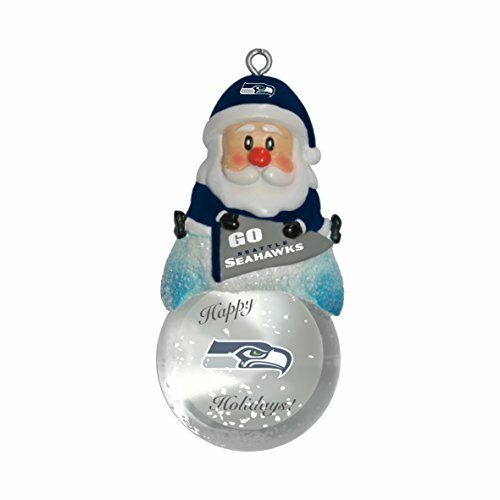 The tinsel ball shown here is a clear glass globe filled with blue and green mylar ribbons. 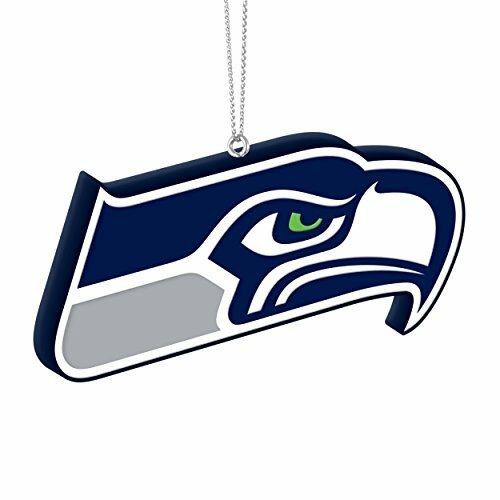 The Seahawks logo is printed on the front. 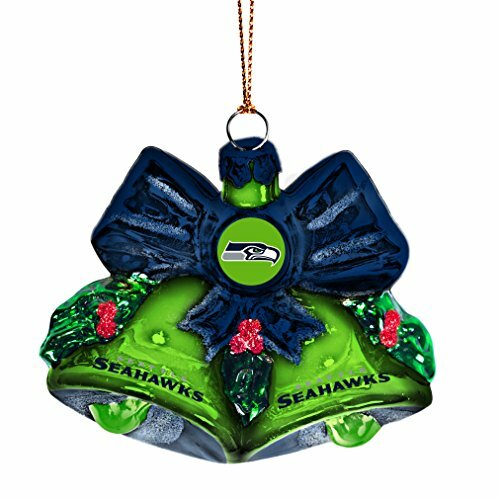 It’s a unique ornament for the tree or to give as a gift. 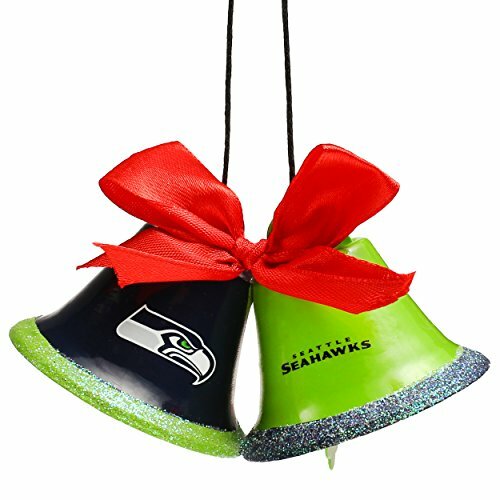 Christmas bells speak of the holiday season and have a cheerful air about them. 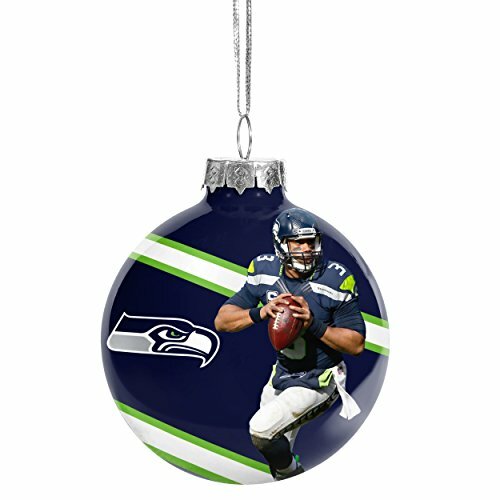 They’d look great on the tree. 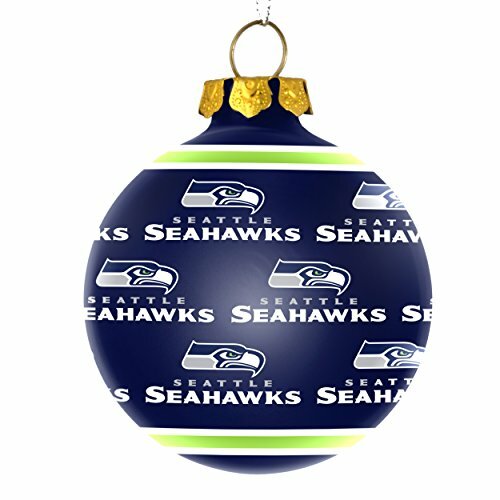 Traditional glass ball ornaments done in Seahawks colors and logo are always nice. 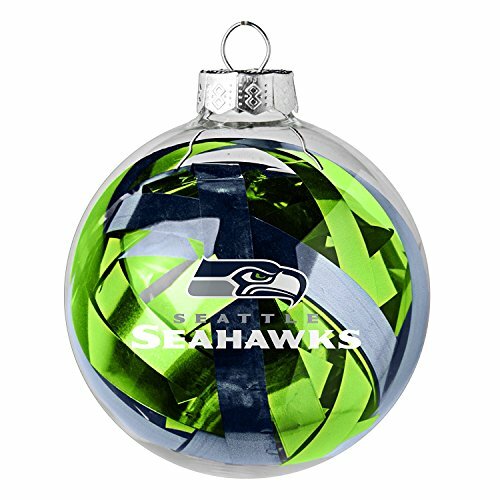 Here are more Seahawks ornaments including a set of six beautiful, traditional globe ornaments that are LED. 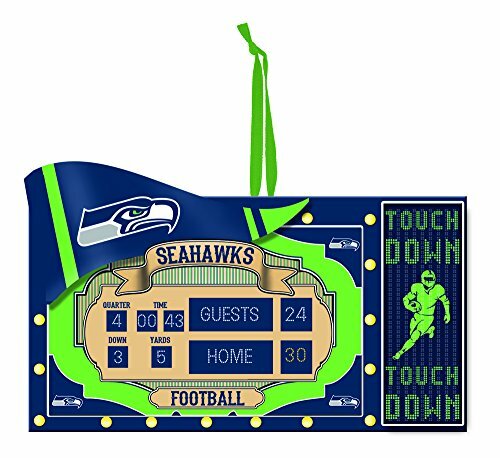 They are decorated with beads and bear the Seattle Seahawks logo. 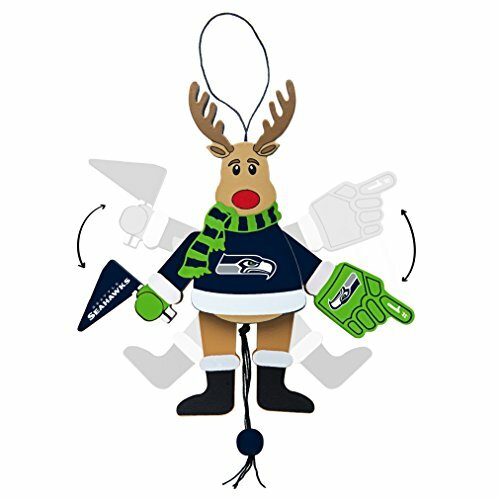 Other ornaments shown here are cute novelty ornaments that will add interesting detail to your tree. 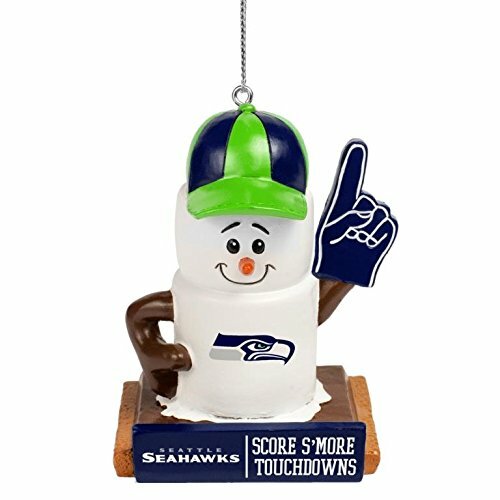 Who can resist the s’mores ornament with the foam #1 finger? 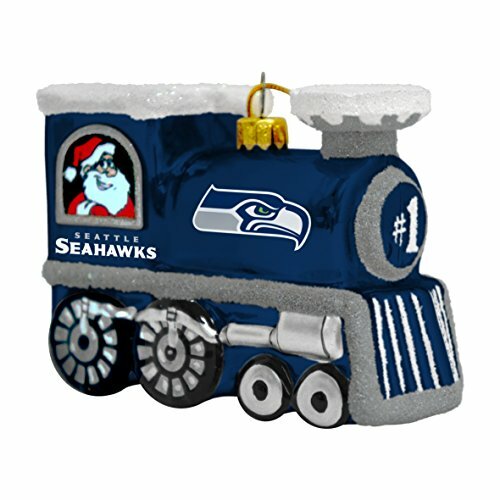 There’s another LED globe ornament and a Seattle Seahawks train. 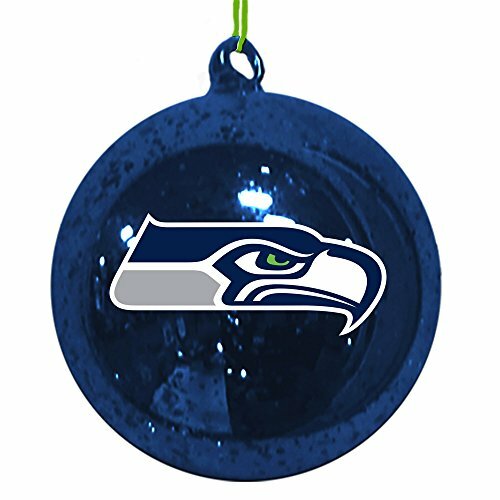 Seahawks ornaments in the team colors of blue and green will make a beautiful, festive tree for the holidays. 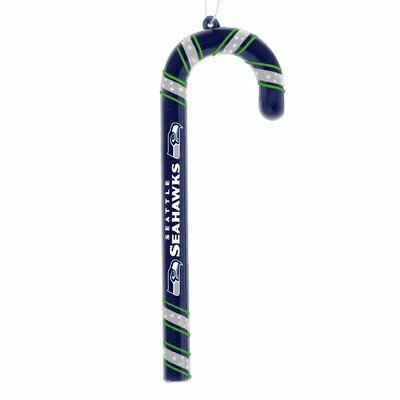 These are great gifts for Seahawks fans and also make good stocking stuffers. 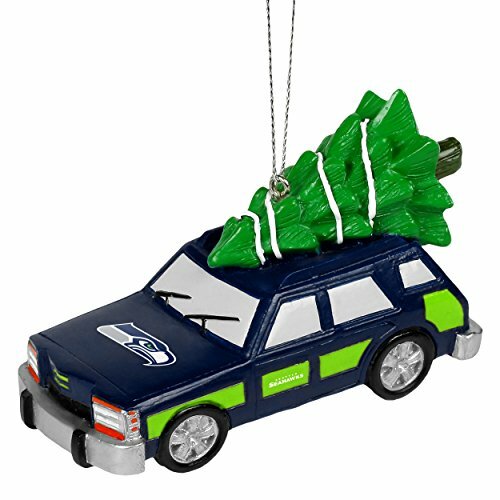 A pre-lit artificial evergreen tree will provide a lovely backdrop for your Seattle Seahawk Christmas Tree Ornaments. 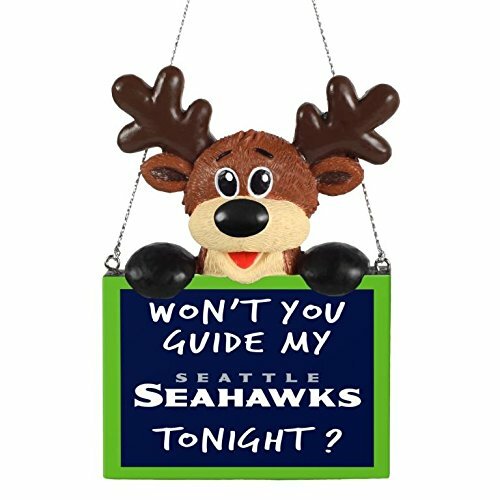 Pre-lit means no hassle with tangled strings of lights. Set-up is easy and so is take-down. Make some hot chocolate, get out the ornaments, and set up your beautiful tree!